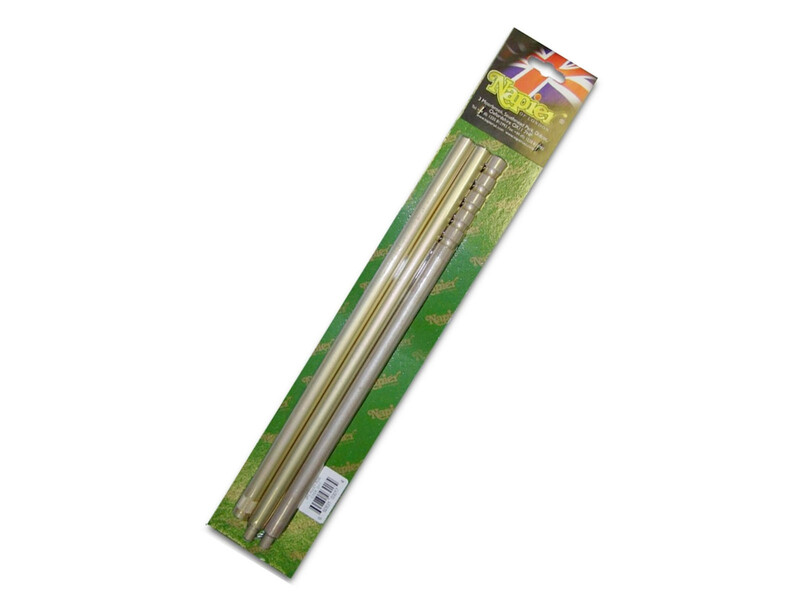 3 Piece Alloy shotgun cleaning rods. 91.5 cm (36 inches) long. To fit British threaded tools.